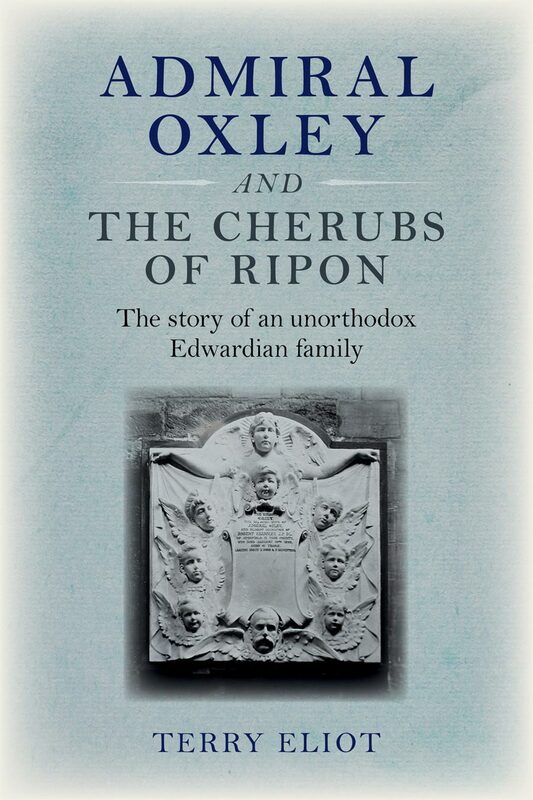 Meticulously researched by Terry Eliot, ‘Admiral Oxley and the Cherubs of Ripon’ may read like a period drama, but it is far from fiction. Based on the author’s own family history, and various letters and diaries, it chronicles life in late Victorian and Edwardian England through the eyes of an affluent, middle-class family. 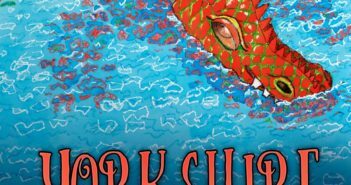 Eliot, with her easy-to-read style, paints a fascinating picture of life, love and mischief as the children grow up and break away from the strict regime of their eccentric Admiral father. Terry Eliot was born in 1941, the only child of a Naval officer and would-be Canadian mother, who was accidentally born in England! After the war the family moved around, at one time living in Bermuda and Malta, and on various naval air stations in Scotland. On leaving school, following a spell as a secretary which she hated, she entered the theatre, working mainly in Rep (often in comedy farces) but with small parts in TV and films. She switched to the production side of the business in the 1980s, combining this with writing. 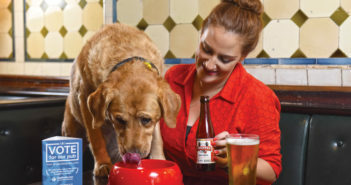 She is a keen gardener and now lives for part of the year in France with her travelling cat, Ollie. “Two things particularly struck me about the period: one was the number of spinster aunts who were landed with bringing up a deceased sister’s children (death was never far away in Victorian and Edwardian times): the second was that “children will be children” whatever age they live in. 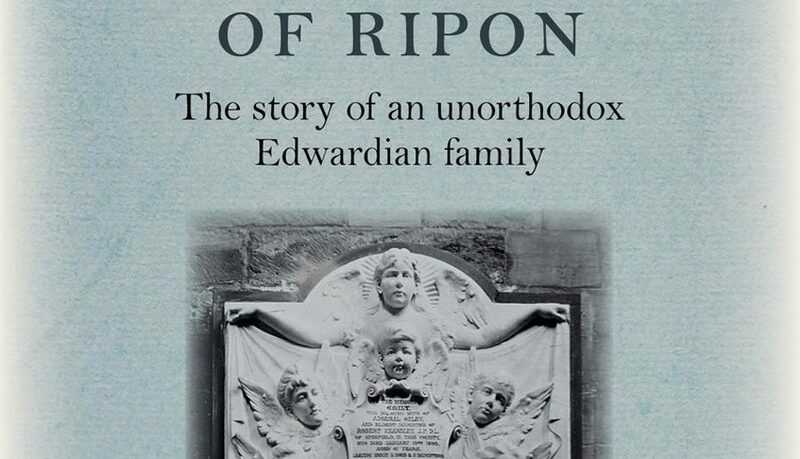 The Oxley children, who were nicknamed the Terrors of Ripon for their mischievous ways, were only acting with the exuberance of youth,” the author adds. The book retails at £8.99 and is available to order through independent bookshops and Waterstones (via Gardners) and FeedaRead.